M1-R Adaptors are retrofittable versions of MICRO 1 Orbital Hanging Mic Adaptors, exhibiting the same enhanced range of motion, thanks to the unique ball swivel mechanism. Equipped with industry standard 5/8-inch threads, M1-R can exponentially increase the accuracy and versatility of any microphone stand. MICRO Series Retrofitting Orbital Mic Adaptors are miniature versions of ORBIT Orbital Booms, exhibiting the same enhanced range of motion, thanks to the unique ball swivel mechanism. 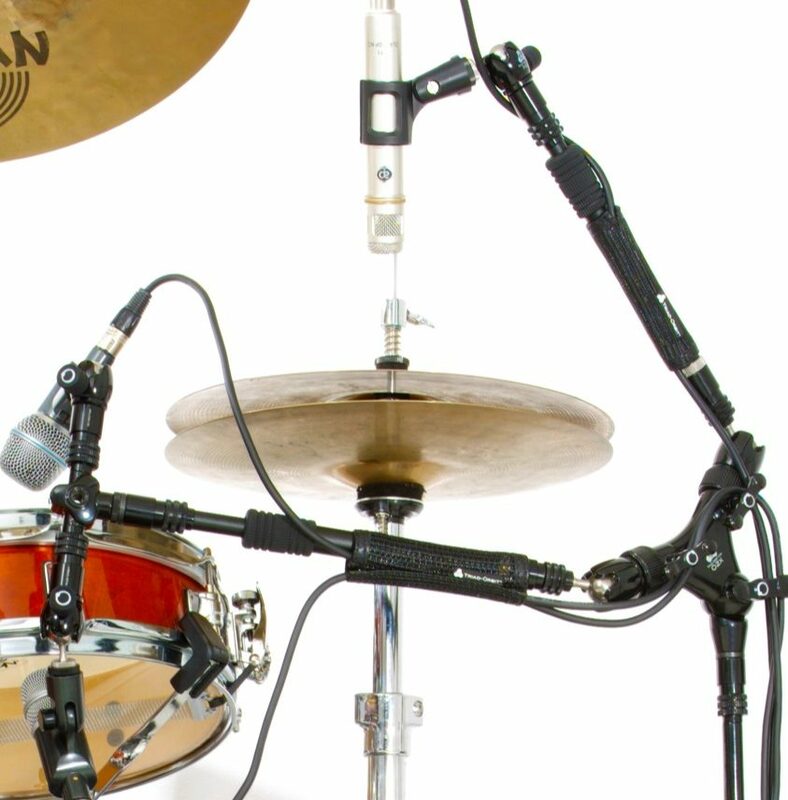 Using MICRO Adaptors in conjunction with ORBIT Booms exponentially increases the accuracy and versatility of any microphone stand. 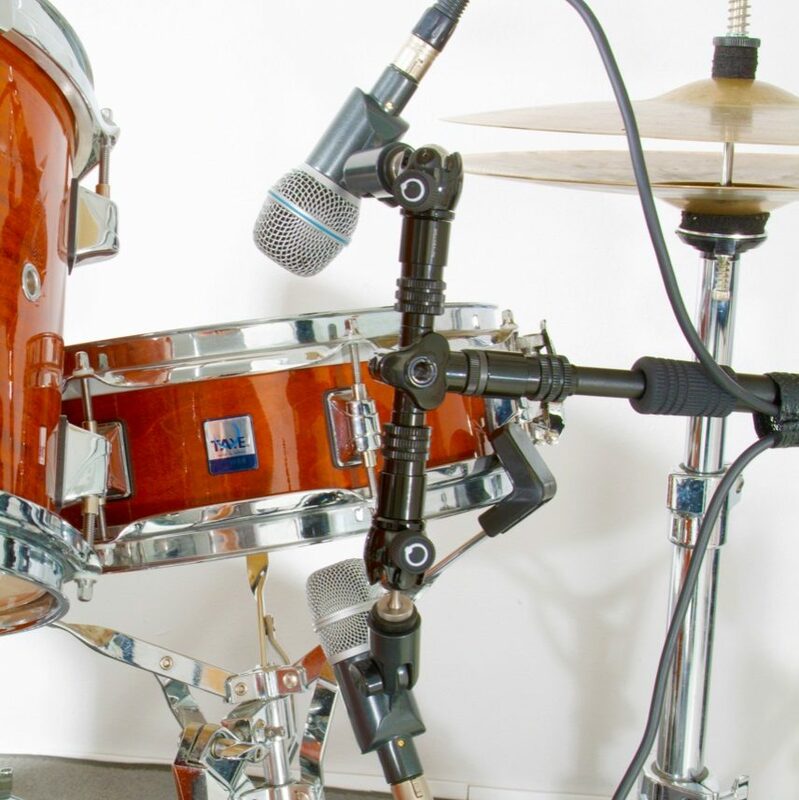 Conventional mic stands can benefit from TRIAD-ORBIT quick-change innovation with the addition of MICRO and IO Retrofit Components. 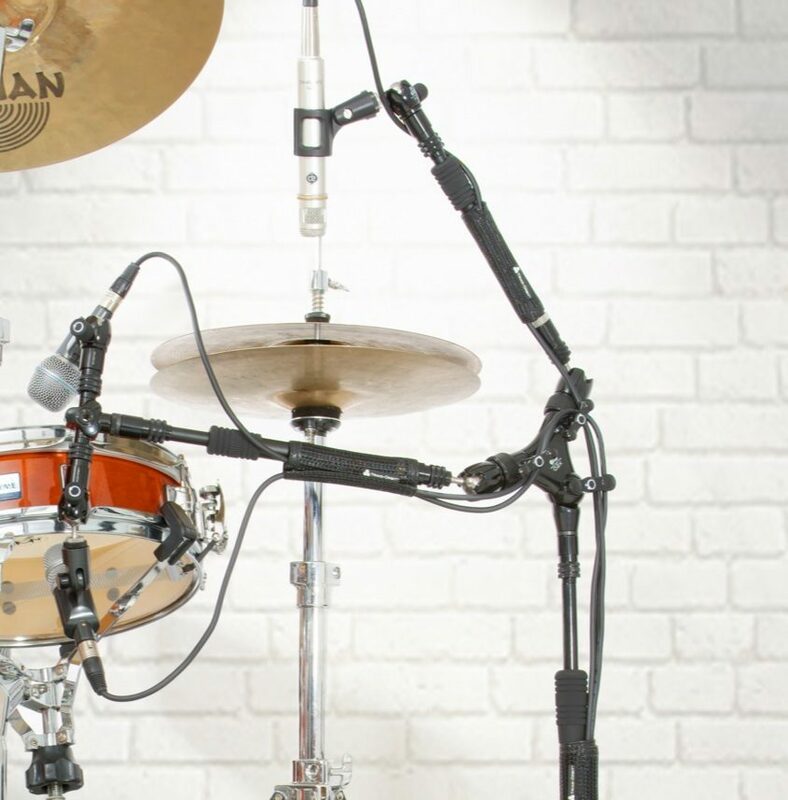 Retrofitting conventional mic stands and boom arms with MICRO-R and IO-R aftermarket components provides an instant upgrade in functionality. Click here to view the full spec sheet.